I am a firm believer in the power of prayer. I’m terrible at sitting down and praying for long periods of time…but I believe in the power that prayer has. I also believe in praying throughout the day: long prayers, short prayers, simple prayers, complicated prayers. Praying God’s Word. Praying from the heart. Standing, prostrate, eyes open, eyes closed, head up, head bowed, or otherwise. I love books on prayer and the power of prayer. I love movies about the power of prayer. If you haven’t seen The War Room yet, you should. It’s about prayer. 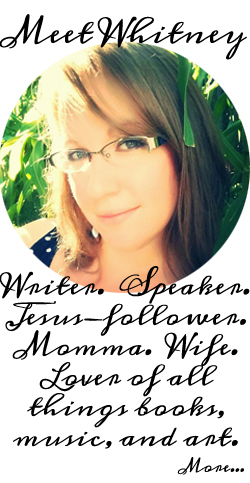 It’s also about war: spiritual warfare, but mostly prayer. The two kind of go together. And Priscilla Shirer, who stars in the movie, wrote a book to go along with the movie. 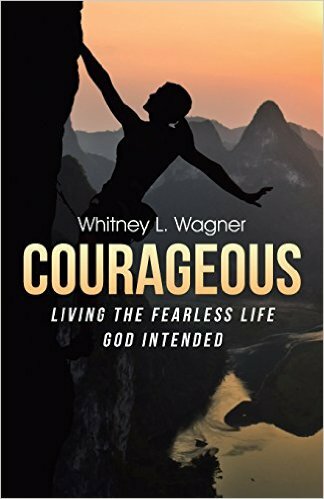 There are a couple of books out there that mesh with the movie, but I was especially excited about this one, because, well, Priscilla Shirer. 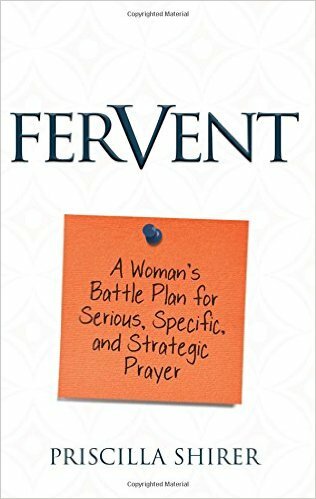 I’ve taken a liking to interactive books lately, and Fervent by Priscilla Shirer is one of those. The kind that keeps you accountable as you read. Now don’t get frightened–it’s not a requirement–but you won’t get quite as much out of the book unless you write your prayers down using the cards provided in the back of the book. Or even if you decide to tear pages out of a notebook to write down your prayers. Just do something. You can’t just sit there and read this book without applying it to your life. It’s not a self-help book that says, “let me just remember these little factoids for next time.” Prayer requires action. And faith. I feel like they go together. Make an intentional effort to fight your spiritual battles with prayer, and God will honor you. I’m not kidding. You’ll learn a lot more of this as you read Priscilla’s book, and I love how she sections things into different areas of prayer. Of course, you can break it down more specifically for your own prayers, but Priscilla focuses on the main areas of our lives that affect our well-being and that of others. Priscilla explains the need for prayer and how focused prayer can change each area of your life. This is just one of a multitude of awesome books about prayer, but it goes so well with The War Room, that I believe you should do them together. Just another example of great prayer: how to pray, what to pray, and how to protect yourself spiritually (because that’s also important!). And after you read this book (because now you have to! 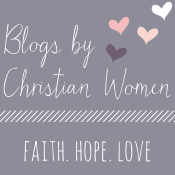 ), go back to my post: 3 Things I Know About Prayer for some additional resources. 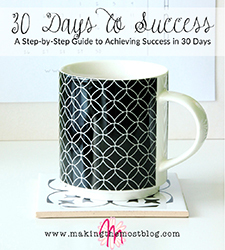 Oh, and did I mention I’m giving away a copy of this awesome book? Enter to win below! Giveaway runs from December 4-December 11, 2015. Word Searches for Preschoolers and Young Elementary – FREE PRINTABLES!